In 1933 the Oost-Indisch Leger was renamed Koninklijk Nederlandsch Indsch Leger (KNIL), or the Royal Netherlands Indies Army. During that time, the KNIL numbered around 35,000 men, of which 5,000 were deployed from the Netherlands. In addition, there was a militia (landsturm) that fielded a force of 8,000 men. The KNIL operated training facilities at Meester Cornelis and Magelang on the island of Java for all branches, as well as its small armor force. 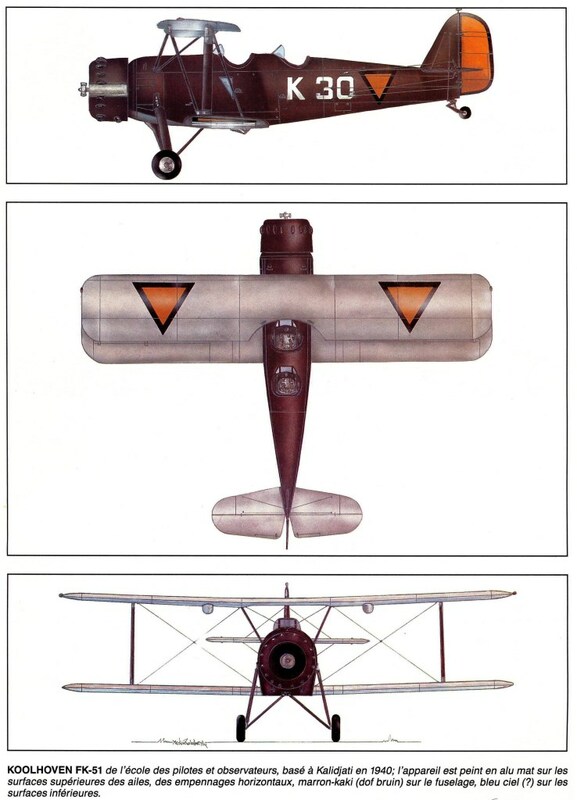 The air forces of the colony operated second-rate aircraft from counties such as the United States and Great Britain. The navy remained under the control of the Royal Netherlands Navy, and consisted of three cruisers, seven destroyers, a number of smaller ships, and fifteen submarines. With the German invasion and occupation of the Netherlands in 1940, the colony became one of the last areas of Dutch control. But the East Indies soon found itself facing an outside foe in Japan. The Netherlands declared war on Japan on December 8, 1941, but faced invasion in January 1942. The Japanese conquest of Indonesia lasted roughly three months. The KNIL found itself overwhelmed by the Japanese military forces, and the fighting renewed regional guerrilla activity in the field. The Dutch prisoners were sent to labor and prison camps, and native KNIL troops were given the opportunity to join the Japanese local forces, known as PETA (Pembela Tanah Air). Site of early Japanese successes during World War II. In early 1942, the Japanese moved toward the Dutch East Indies in force. 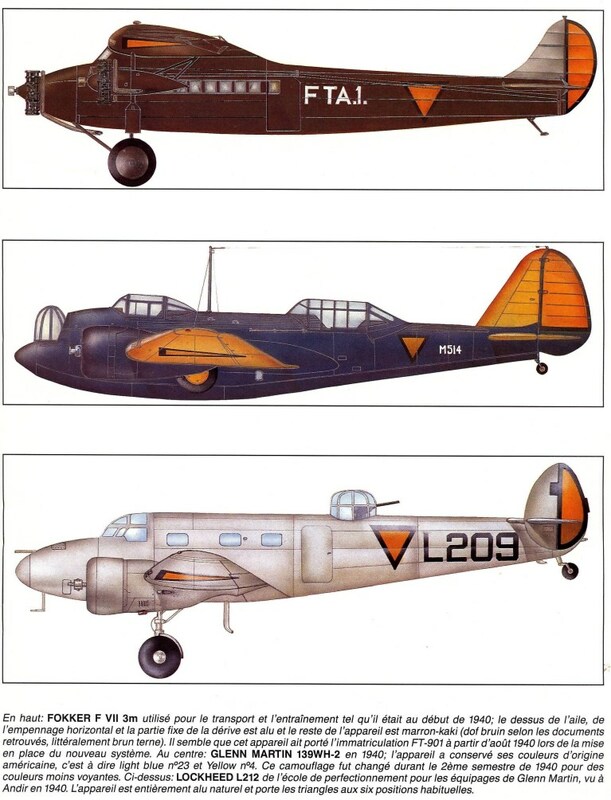 Dutch airpower on Java consisted of only a few obsolete Fokker fighters and U. S.-built Martin B-10 bombers. These were reinforced by several British Hawker Hurricanes flown in from HMS Indomitable and some U. S. Curtiss P-40s, as well as various survivors of the debacle in Malaya, such as RAF Lockheed Hudsons and Bristol Blenheims and Fleet Air Arm Vickers Vildebeest torpedo-bombers. This polyglot Allied force (ABDA, for American, British, Dutch, Australian) was heavily outnumbered in the air by the Japanese 23d Naval Air Flotilla. The Japanese seized one lightly defended island after another: Tarakan off Borneo on 11 January, Celebes on 24 January, Amboina (Ambon) on 31 January, Bali on 19 February. Sumatra, with its important oil fields, was invaded on 14 February. In one of the few parachute drops of the Pacific War, Japanese airborne troops seized airfields on Sumatra. Four Japanese carriers passed through the East Indies on their way to the Indian Ocean. Aircraft from this fleet attacked Port Darwin in Australia on 15 February, causing heavy damage. The old U. S. carrier Langley, converted to an aircraft transport, sailed from Australia with a load 32 P-40E fighters and a freighter with 27 more crated P-40s. Japanese aircraft found these ships just south of Java, however, and sank Langley. The crated P-40s could not be unloaded after they reached Java and had to be thrown into the sea. As a result, the Japanese invasion fleet approached Java virtually unhindered by Allied air threat. ABDA’s surface naval force under Dutch Admiral Karel Doormann attempted to interfere but was defeated in the Battle of Java Sea. Japanese forces landed on Java on 1 March, and resistance ended on 9 March with almost 100,000 Allied troops taken captive. Throughout the campaign, the Japanese proved adept at quickly and effectively preparing newly seized advanced bases for air operations. 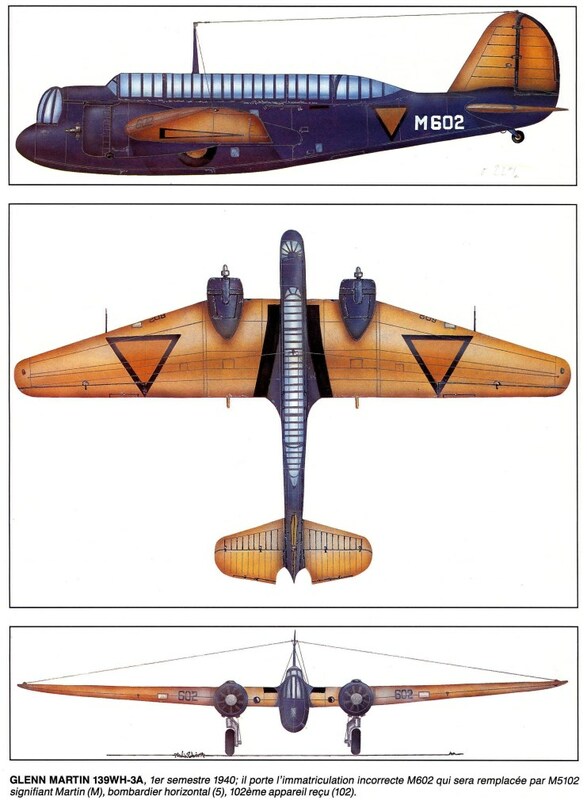 The primary trainers for the pre-war KNIL-ML (Royal Netherlands East Indies Air Force) were the De Havilland Tiger Moth, Ryan PT Series and Buckner Jungmeister. 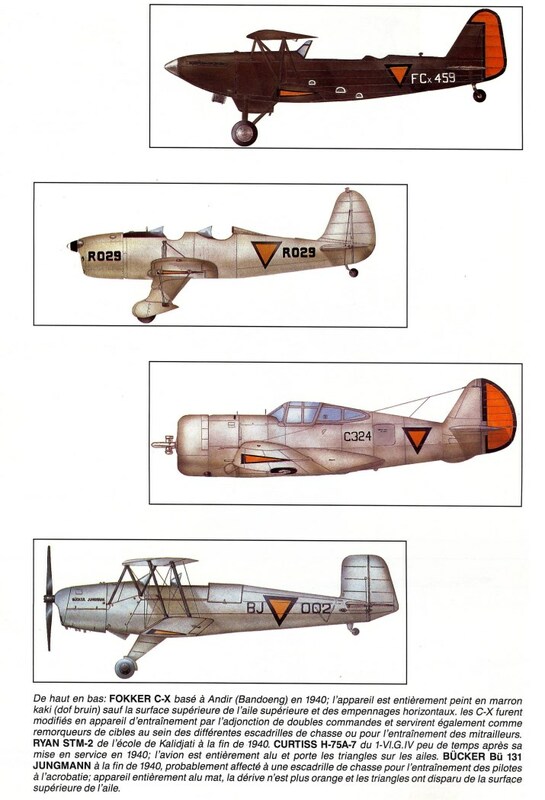 A number of older Fokker models were also used, although I’m not exactly of which models without spending an hour to look them up. Both the Messerschmitt Bf108B-1 (MT-928) and Fairchild 24R-9 (FAT-926) were privately owned aircraft. When the Japanese attacked, both planes were pressed into military service as small communication aircraft. They were painted “jongblad” (medium green) and received the orange triangles. This entry was posted in Air Warfare, Aircraft by MSW. Bookmark the permalink.